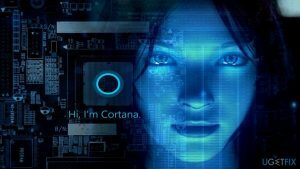 How useful is Cortana? 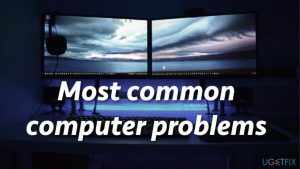 Try it to find out! 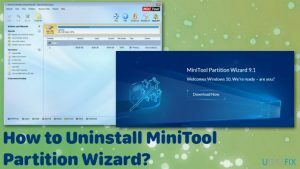 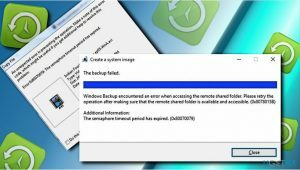 How to Fix Blue Screen Error THREAD_STUCK_IN_DEVICE_DRIVER on Windows? 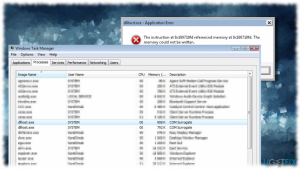 How to Fix "D3dx9_42.dll Is Missing" Error on Windows? 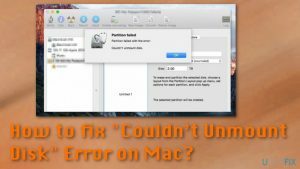 How to fix “Our systems have detected unusual traffic from your computer network” error? 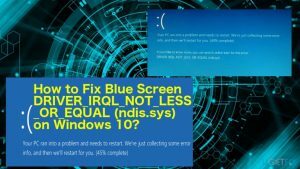 How to Fix Blue Screen DRIVER_IRQL_NOT_LESS_OR_EQUAL (ndis.sys) on Windows 10? 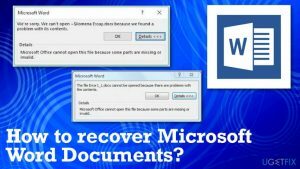 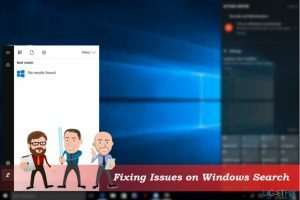 How to fix “No results found” on Windows 10 Search? 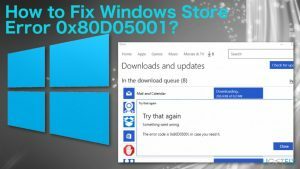 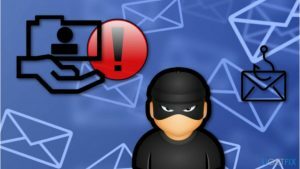 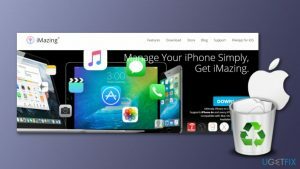 How to Fix Windows Store Error 0x80D05001? 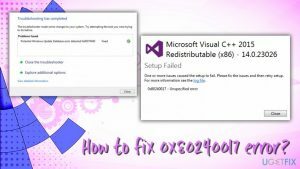 How to fix 0x80240017 error? 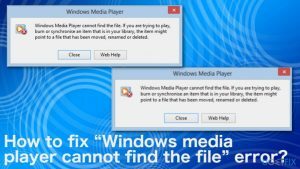 How to fix “Windows media player cannot find the file” error? 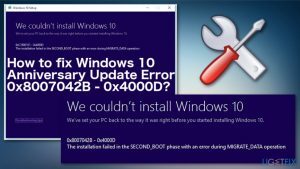 How to fix Windows 10 Anniversary Update Error 0x8007042B - 0x4000D? 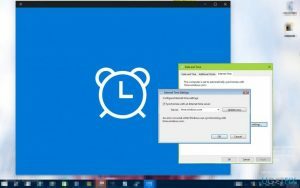 How to Fix “An Error Occurred While Windows Was Synchronizing With time.windows.com” Error on Windows 10? 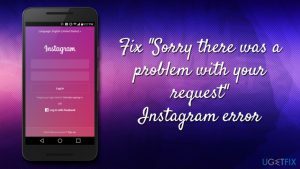 How to fix “Sorry there was a problem with your request” Instagram error?